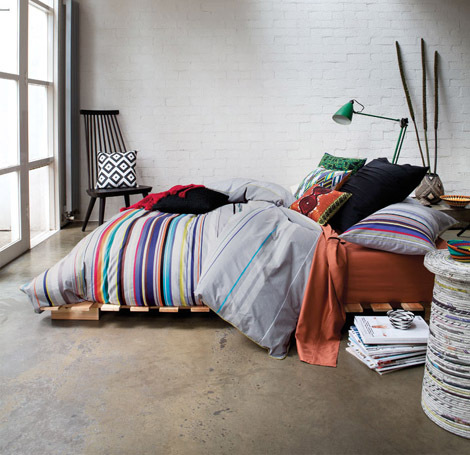 Australian company Linen House wholesales a wide range of homeware products including bed linen, sheets, towels and coordinating household accessories. 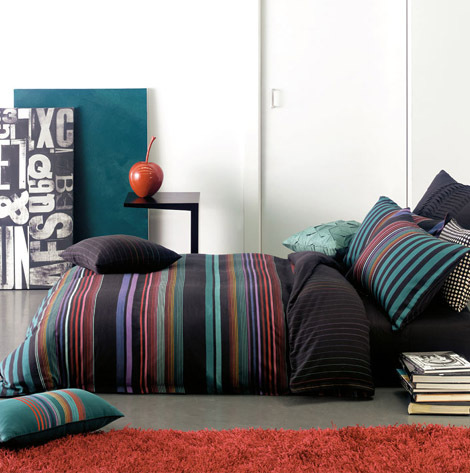 Today they are regarded as one of the most innovative wholesalers of coordinating designer bed linen and homewares. 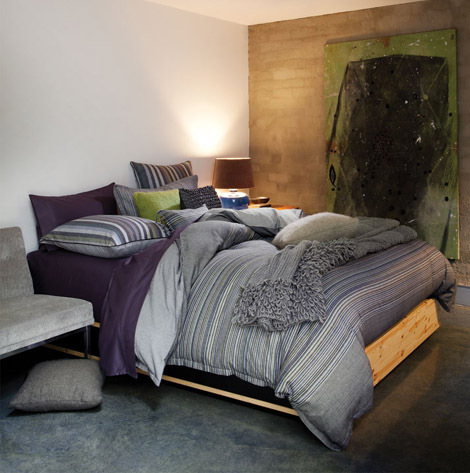 A continued effort to support Australian artists and designers has given Linen House a unique point of difference. 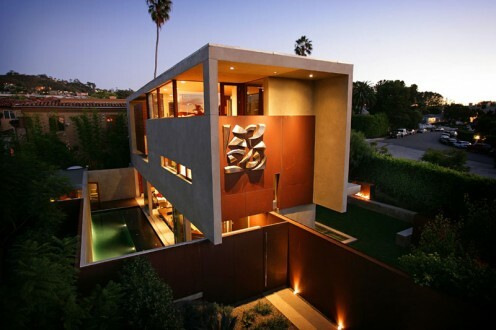 They create intriguing and beautiful designs for a variety of styles, price points and global markets. If you are looking for some inspiration for your bedroom, you can visit this great website and check out all the different bedding styles.